Available from solo act to six-piece. Nigel Price is, quite rightly, one of London's busiest guitarists. He plays in various formats, ranging from solo guitar up to sextets. Nigel plays jazz for weddings, corporate functions, private parties and more. 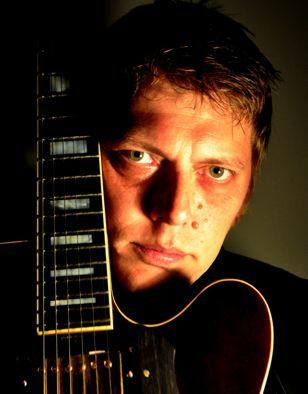 Nigel Price plays a mean jazz guitar – he has won the Parliamentary Jazz Award for his seriously accomplished playing. A regular fixture at Ronnie Scott’s, he also plays a lot of private gigs, for example weddings and parties, as well as high-end restaurants in Mayfair and Covent Garden. Nigel’s style is always a pleasure to listen to, with foot-tapping grooves to liven up the place, or soulful ballads to provide an atmospheric backdrop. 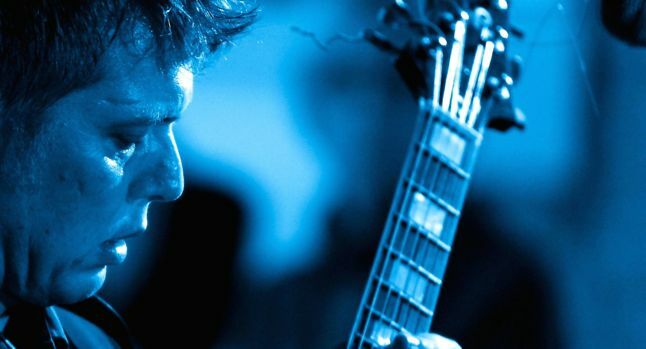 He can provide solo jazz guitar, team up with a sax, bass or vocalist for a duo, expand into a trio with organ and drums, or add trumpet, piano or anything else within reason, up to a six-piece.